The Japanese Remake of “Sorry, I Love You” Has Been Announced! It has been revealed that Tomoya Nagase, a popular Japanese actor and lead singer of the rock band TOKIO, will star as a main lead in a remake of the South Korean drama, Sorry, I Love You! The original cast consisted of So Ji Sub and Im Soo Jung, who were both praised for their performances. The drama also became a huge commercial success. 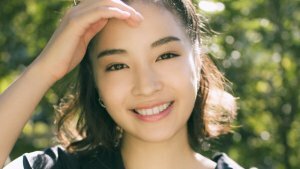 Yoshioka Riho will star as the main female lead and Nagase's love interest. 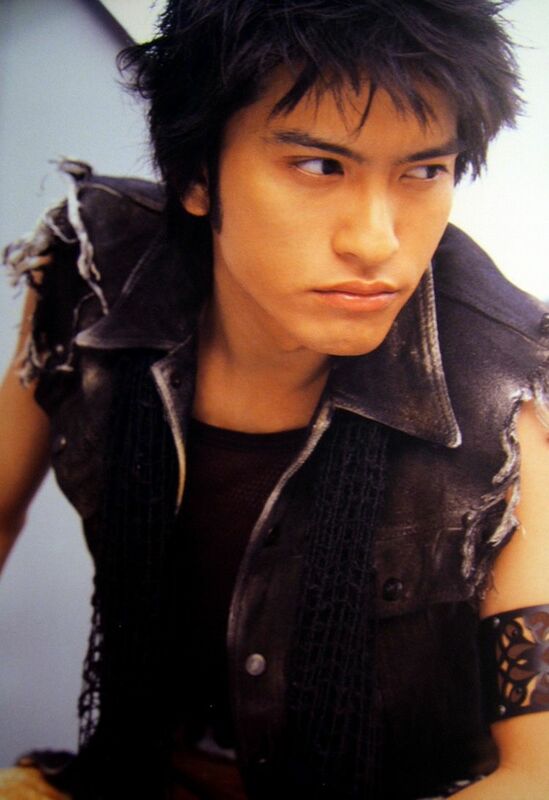 The plot of “Gomen, Aishiteru” follows Ritsu Okazaki (Tomoya Nagase) who was abandoned by his mother Reiko (Shinobu Otake). One day Ritsu gets involved in an incident that causes him to suffer from a life threatening injury. The injury is so severe that his life expectancy comes into question. With Ritsu unsure if he will be able to live much longer, he decides to set things right with his mother and be good to her before his death. Unfortunately, he sees how good she is to her son (and his half-brother) Satoru (Kentaro Sakaguchi), a very successful idol pianist. Satoru has been able to provide his mother with a very happy and lavish lifestyle, meanwhile Ritsu has been struggling to make ends meet. Thinking that she abandoned him solely due to poverty, Ritsu vows to get revenge on his mother. He eventually runs into a woman called Rinka (Riho Yoshioka) during a chance meeting, and falls for her quickly. Unfortunately, Rinka has her eyes on Ritsu’s half-brother Satoru, who is also her childhood friend. 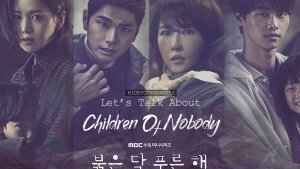 The drama is set to be released in July 2017. So what do you think about the upcoming remake? 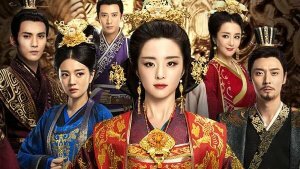 Are you a fan of the original Kdrama? 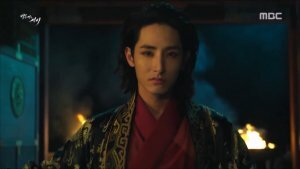 MyDramaList Best of Japan 2017 Winners!